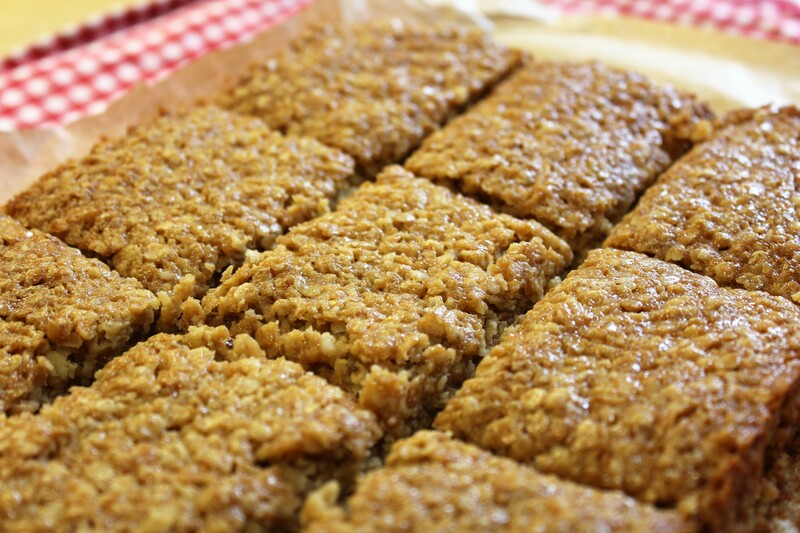 I’m pretty sure that flapjacks were one of the very first things I ever baked as a kid so I always feel a bit nostalgic when I make them now. 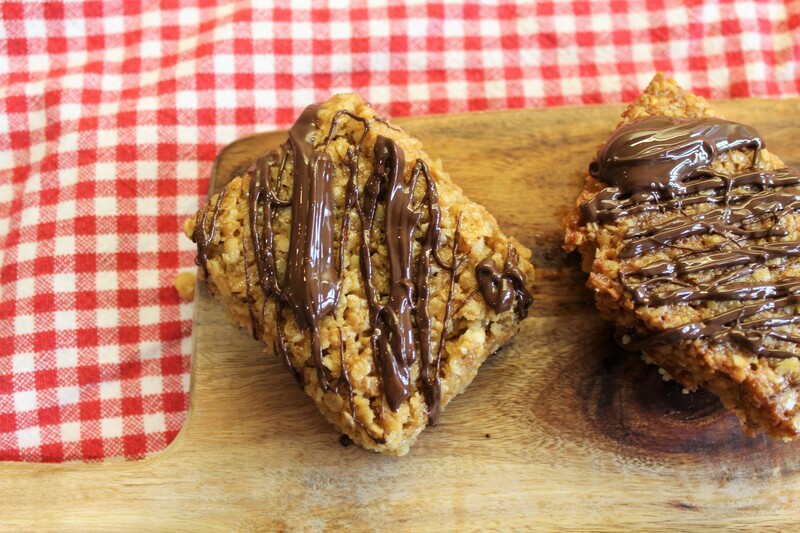 I definitely think that flapjacks are seriously underrated. When it comes to tray bakes it seems to be all about brownies and rocky roads these days but I personally think you can’t beat a nice slab of buttery, syrupy flapjack. 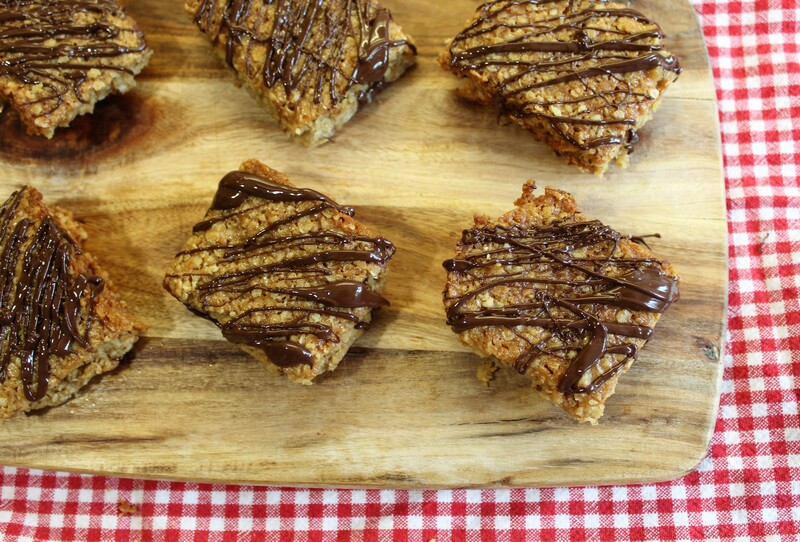 And this recipe honestly makes the best flapjacks you will ever taste. 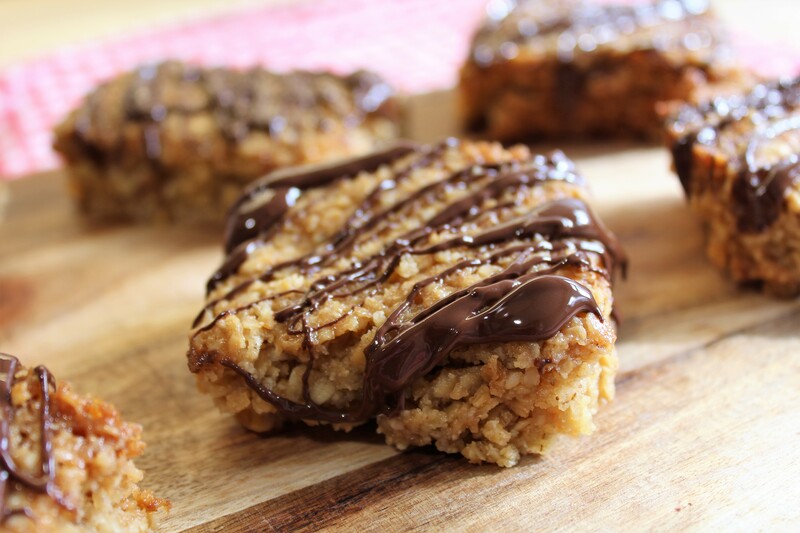 Just like my favourite cookies, this recipe uses the secret ingredient of condensed milk which makes these flapjacks taste insanely good. This basic recipe is super versatile, feel free to throw a couple of handfuls of dried fruit into the mix or I personally like to drizzle some melted chocolate over mine once they have cooled. 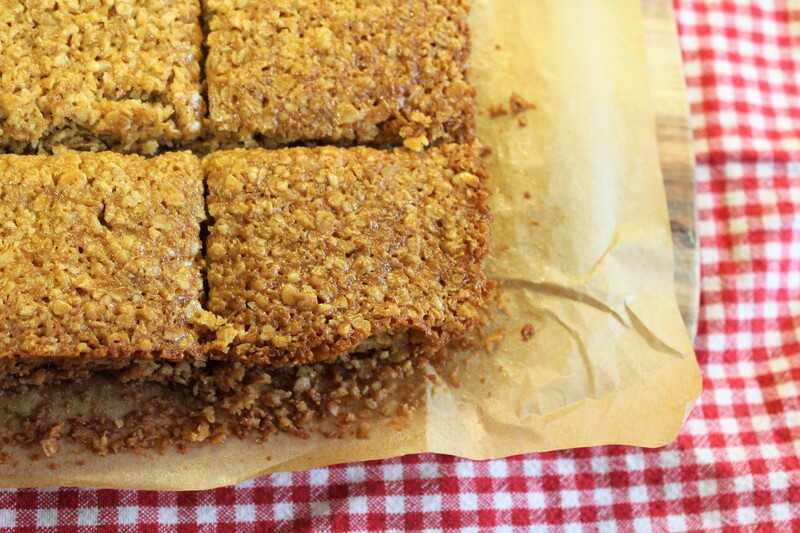 These flapjacks are super quick and easy to make in just four steps and you only need one pan, one spoon and one tray meaning you can whip up a batch of these beauties in no time at all! Melt the butter, golden syrup and sugar in a large pan over a low heat. Add the condensed milk, remove from the heat and mix in the oats until coated by the mixture. Pour into the tin and pat down with a spatula. Cook for about 18-20 minutes. When the flapjack starts to brown around the edges of the tin, take it out of the oven – it should still be relatively pale in the middle. Leave to cool for a few minutes before cutting into around 16 pieces and drizzling with some melted dark chocolate. Enjoy! 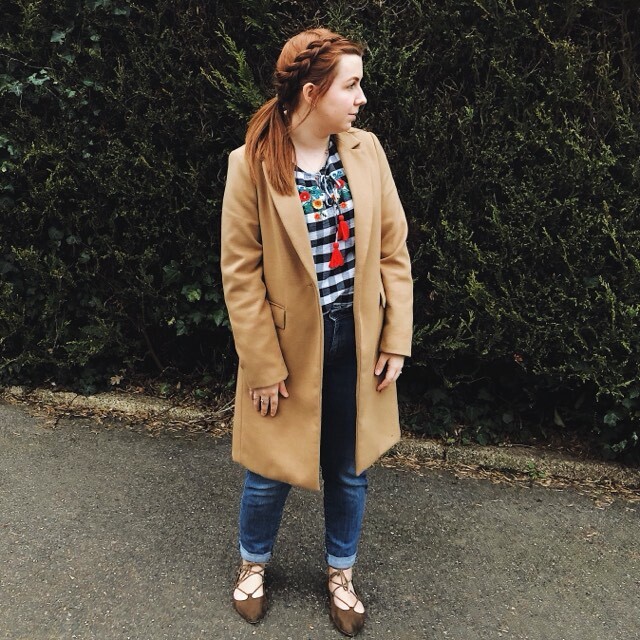 I would love to see a photo if you make them so please do tag me @lifewithmrslee across social media! Never tried flapjacks before. They look delicious. I am planning to do some easter baking over the weekend because we are not here for easter. 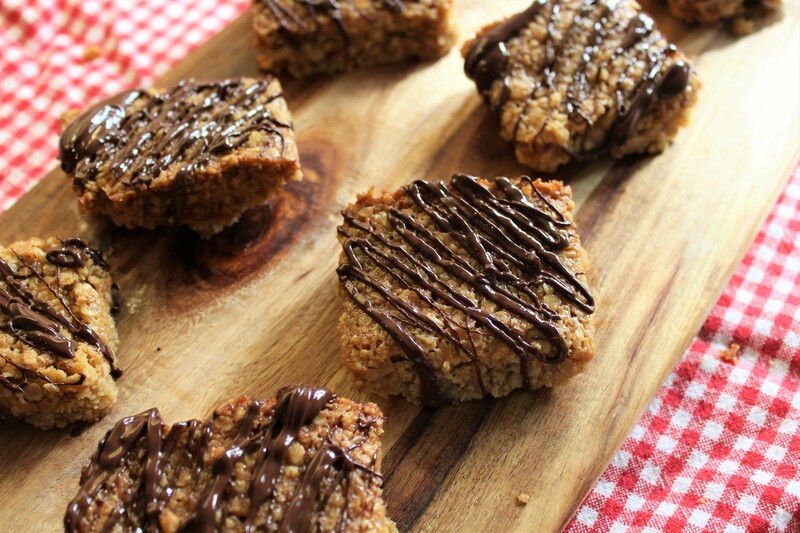 these are seriously the best homemade flapjacks I’ve ever tasted! so moist…not too sweet.. just LUSH!